Basically the same with primaries. 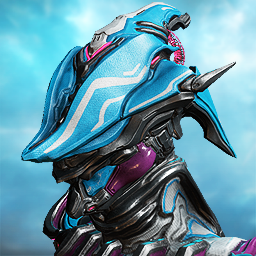 Ivara Prime with Daikyu Prime? 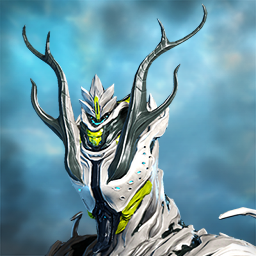 I would like any of the ideas above said but Ivara already coming with her Artemis bow prime and I doubt DE want to release 2 bow in the same time. I suppose they will go for baza or surprise - Strun prime. Why? Because the Strun is the only old shotty which does not get a prime version while the Boar got. Both weapons use a same model so unless the Devs are not modernize these items you can say both tenno tech while looks different style what tennos have. I am not bothered with the fly no fly question but good to see this simple mechanic got a huge attention here. 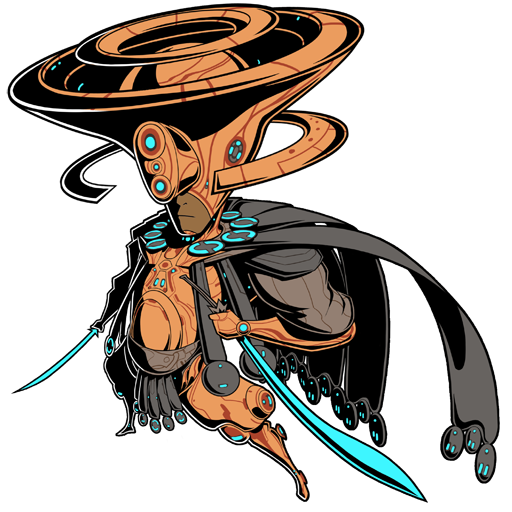 I can actually imagine that Zephyr will fly once because her de de de DElayed deluxe skin had wings and that indicate she can get something related to fly. Even if she just get jets hidden in her armor then we can say space magic and accept the fact she fly. 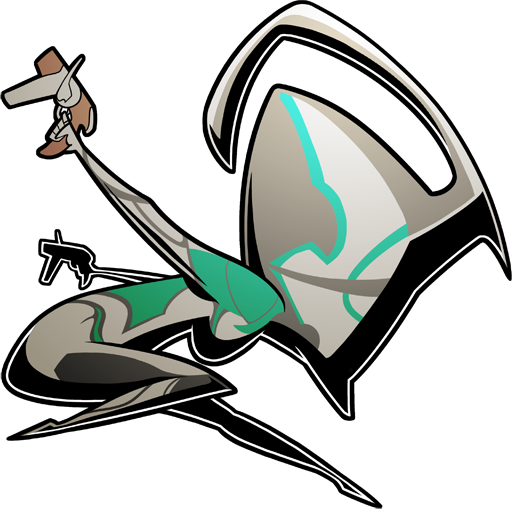 The current way is bursting herself which means she has a built in jumper / engine inside her armor so basically they could turn her out to similar like the grineer helions. If they want to go different way and make her able to fly like a bird then they can add an energy wing set so you can customize her wings also become able to fly for more duration. There is always options how to make it her able to fly but it depends on the devs vision mostly so if they did not do that then it is simply because they see her differently. No need to find logic about she is a bird in look because there are birds which cannot fly. The best example is Ember our number one chicken. Can the 3.0 controls be optional? My personal opinion about this melee system overall in mind it is the phase 1 still and it can be change the next. The auto blocking seems weird and can interupt the action if you play with primary and secondary. It feels clunky at the moment and I personally liked the manual blocking because I did not bothered with it that too much and I feel that never was important in this game. After you reach a level and amount of enemies blocking is just seems useless and your best choice is roll or bullet jump and slam attack to avoid / escape from the combat. With the auto block which is limited to a degree it feels they just wanted to achieve the break of the flow or slow down us. The jump melee animations seems interesting but I cannot jump and slam attack anymore and the animation is takes a lot of time. I think that I won't use it so often in the future. The swap animation with the aiming is non existant and it is totally alien to the game in my opinion but at least you can swap your weapons normally if you not use the aim for this purpose. Luckily the primary to secondary and melee to primary and secondary if you not use the aim is normal and it is good. 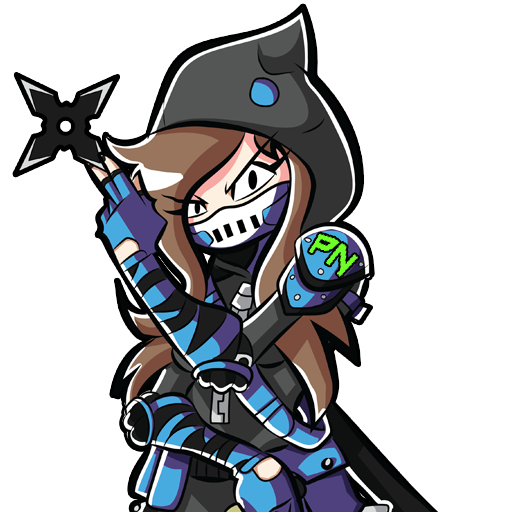 The space magic instant swap is a no for me and I think that was not the major problem to begin with and 1-2 sec for swap weapon is felt more realistic and not was that bad. The removal of quick melee is basically ruined my melee experience because I tried to avoid the whole chanelling system and not bothered with the stances and combos because a lot of weapon had a teribble animation lock which instant killed you if you tried to chanell. In a fast paced game that is not really works if there is a lot enemy around you and the mobs can come from nowhere too and often spawns behind you which makes you literally unprepared and easily take down. In this case not really matter if you tried block because you already lost your half hp in higher level so your best chance to avoid these situations where you can be vulnerable. 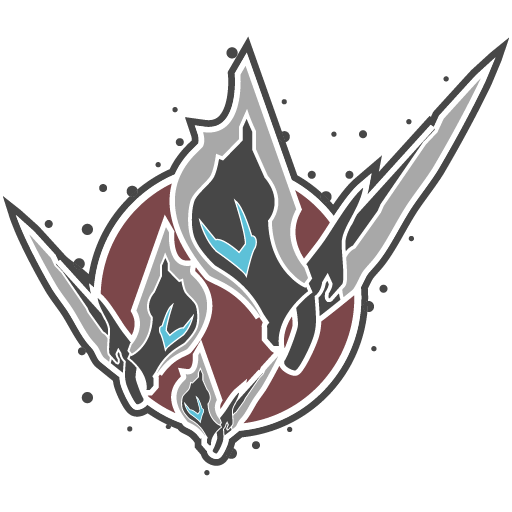 The quick melee was a perfect option for those whom not really wanted to bother with combos and slow chanelling and it was also good to kill enemies fast so they cannot hurt you. I hope they will bring back the quick melee and the manual blocking and give at least a sec long swap animation because this instant swap is not realistic and immersion breaking. I know it is convenient for many but the swaps never was problem in this game more likely the unbalanced weapons and slow chanelling animations. Beyond this the major problem was the weapons balances and efficiency which comes from the weapons stats and how much the dps was. Some weapon was slow others had low damage and a lot other had no real utilities which distinguish these weapon categories so there would have a reason to use them over others. The force of chanelling won't really helps this case and Instead some weapons just needed some stats changes and a little tweak on the combo animations. Other than these I know it is the first phase and it will be better later (hopefully) but some changes seems just forcing to use a type of play. I hope they can do convenient the way how they want it to be but I would be happy if they just buff some stats and speed up the chanelling animations. No further thing really needed beyond this. It was my opinion and I hope they will fix this. Sincerely Syndrella. PSA: Minimum Supported Specs Changes! I am happy with these min spec changes because the xp-vista is out to date and the 7 still a robust and useful system so at least the developers can spend their rescources on more up to date things. This changes should have been come 2-3 years ago.